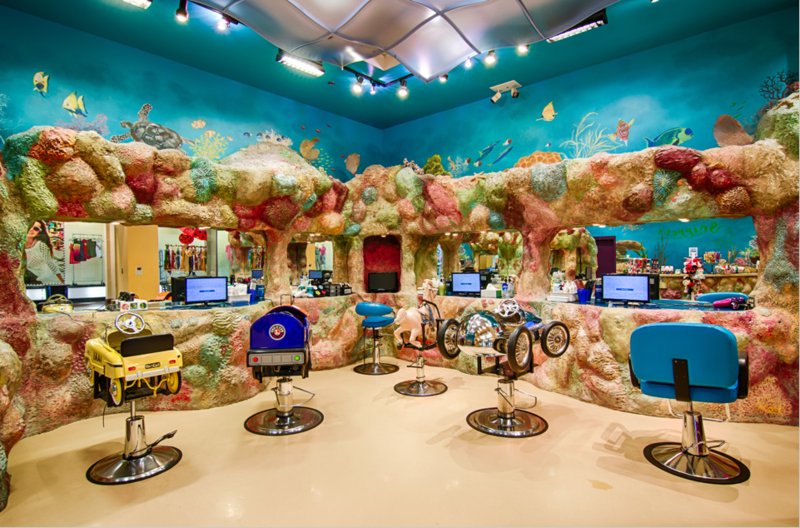 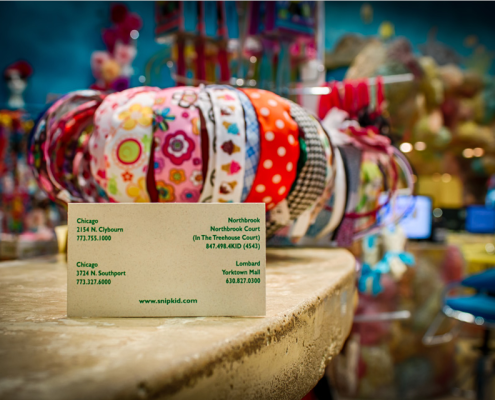 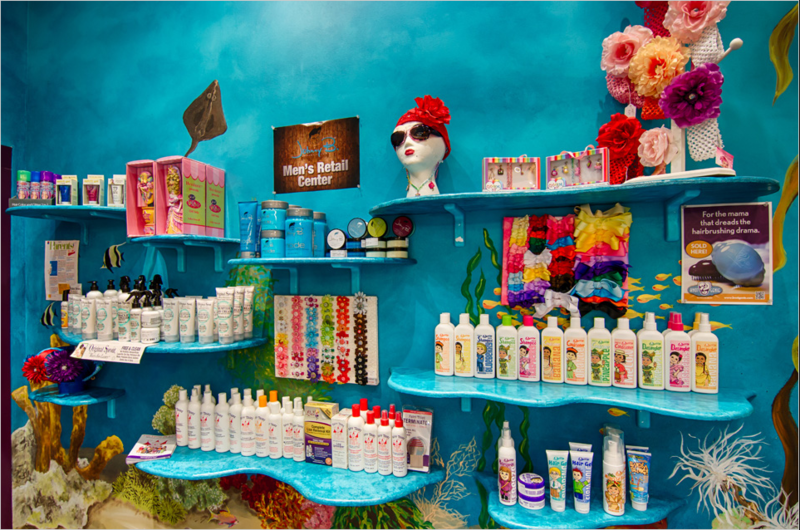 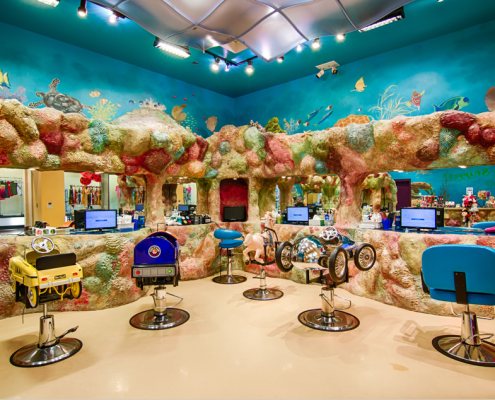 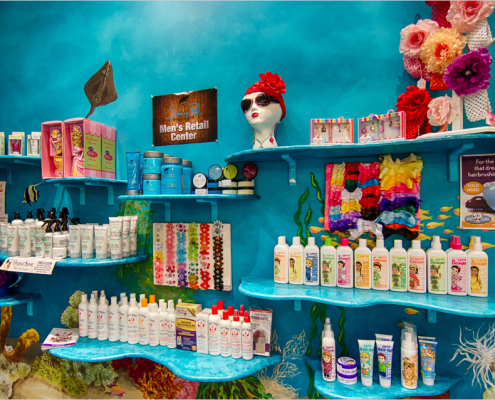 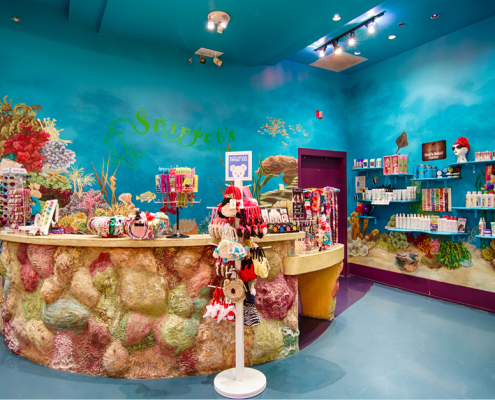 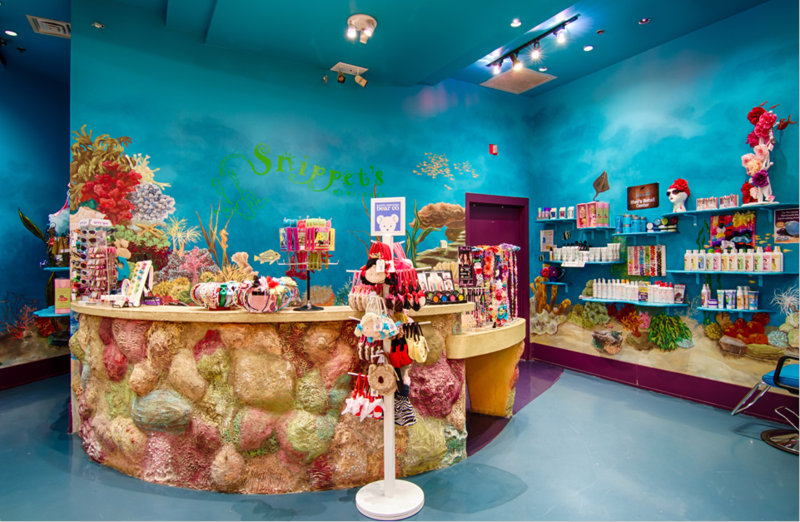 Are you seeking a children’s hair salon in Glendale Heights, IL 60139? 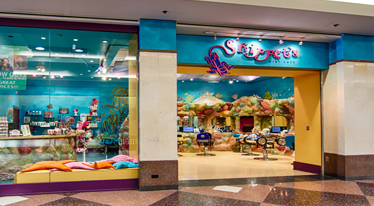 Introducing Snippet’s Mini-Cuts, we have four locations in the local Chicago area, with our closest location to Glendale Heights being Yorktown Center in Lombard Our close proximity to Glendale Heights provides a local option when selecting a choice for a kid’s hair cut in the northwest suburbs. 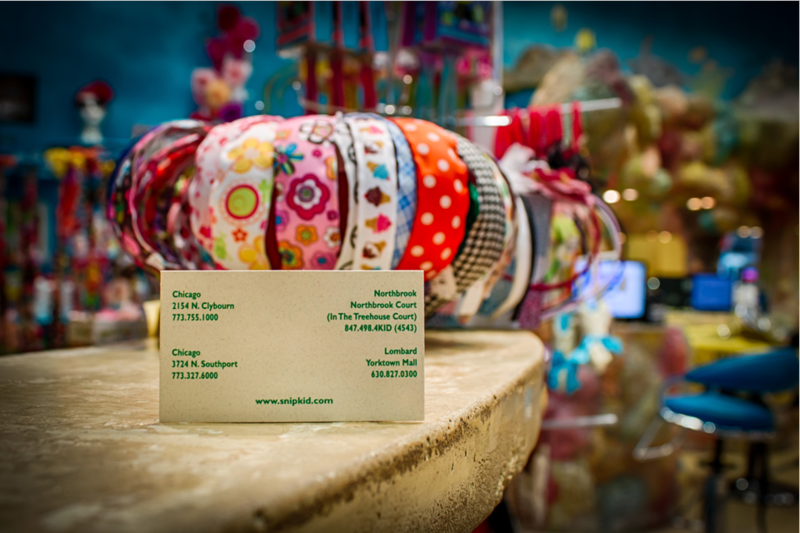 If you are local to Glendale Heights, IL 60139 and wish to make an appointment at our Yorktown Mall location in Lombard, then call us at or click here to make an appointment online or click here to view this location on a map.